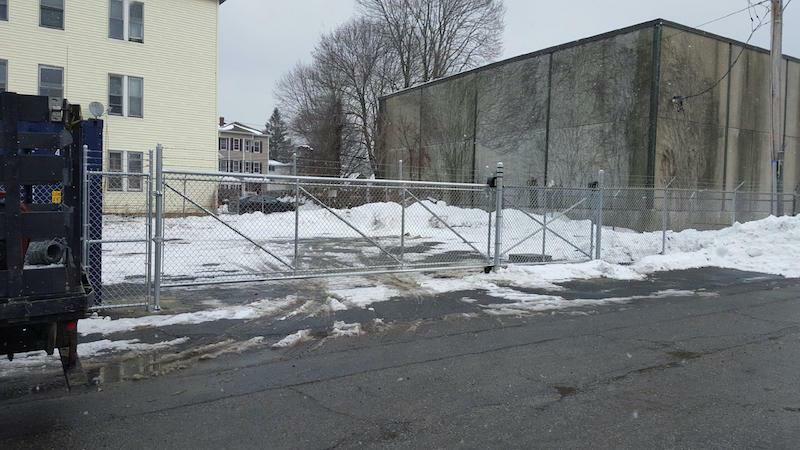 Welcome to Priority Fence Company Home! To both our new and returning customers, welcome to our new and improved website! Here you can find information about our company, photos of our work, customer testimonials and more. 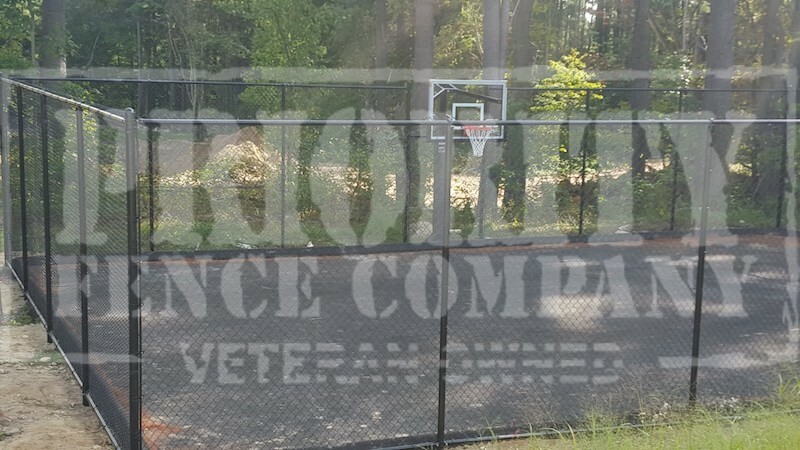 Feel free to take a look around and see what we can do for you… Don’t forget to contact us today for a no-pressure, no-cost consultation! 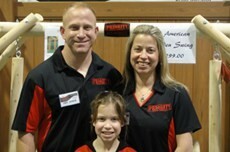 My name is Kelly Apher, President and Owner of Priority Fence Company. 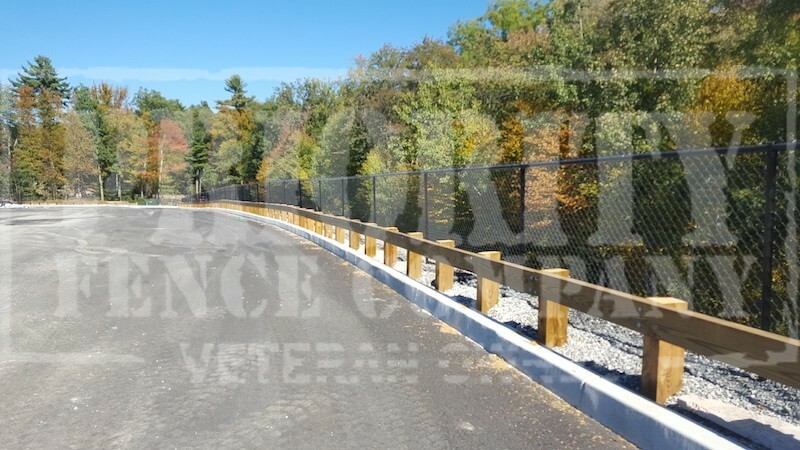 Together, with my husband Eric Apher, we have over 20 years of fencing experience. 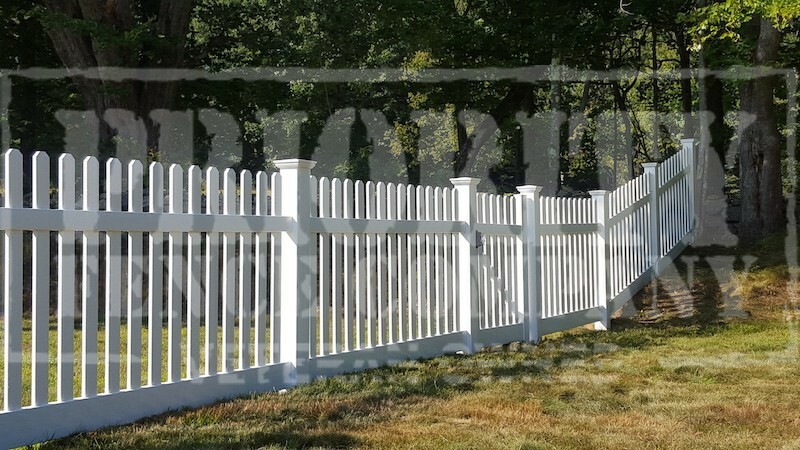 All of the fencing products we offer have been hand selected by us, Kelly and Eric Apher, to ensure your fence will withstand our New England hot summers and cold winters. We thank you again for visiting our website. Please be sure to visit our Idea Gallery, Read some of our Customer Testimonials, or obtain our Contact Information.